Contestants – pre-match requirements 19 (1) At least 14 days before the date a contestant is scheduled to compete in an event. 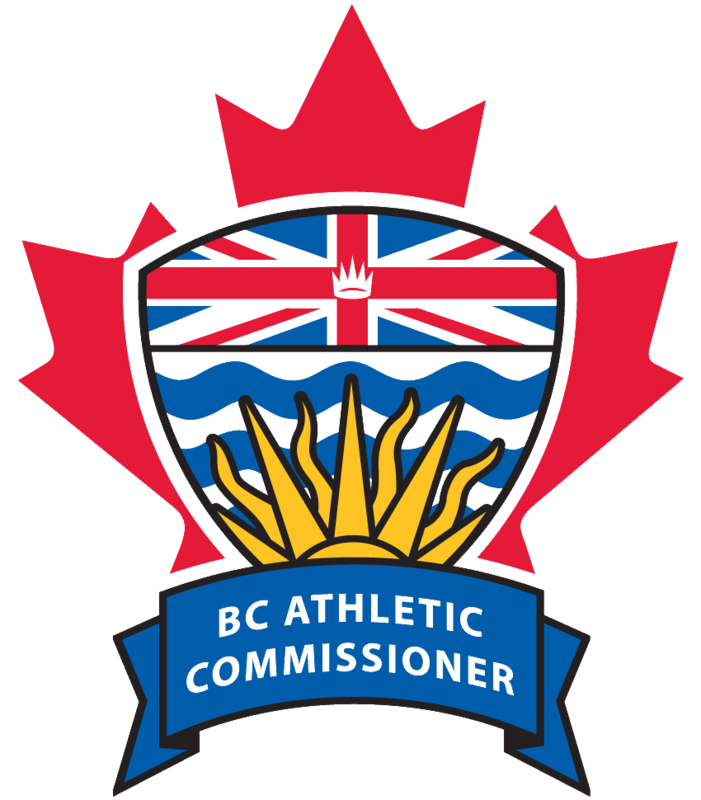 The office of the BC Athletic Commissioner (BCAC) has reviewed recent practices and acceptance of fighter medical information outside the regulatory guidelines. This practice was intended to support fighters and promoters in circumstances which may have been beyond the control of specific fighters for specific events. Unfortunately, this practice has become too common and does not allow the promoter full confidence that some fighters will be medically cleared for the approved bout. BCAC will now require all fighters to have medical clearance and documentation provided to the BCAC in keeping with the above referenced Regulation. The BCAC is aware that there may be unforeseen complications which aggravate this standard and we will review each case on its own merit as it is presented to the BCAC. Other than those particular cases which receive approval from the BCAC, medical clearance and documentation outside these guidelines will no longer be accepted. Where there are occasions when a fighter is unable or unwilling to make these deadlines, BCAC may cancel the fight or impose financial or administrative penalties on the fighter. This measure is required to provide assurances to the promoters, fighters and their camps that an approved fight will take place at a designated venue and time. The regulations are available in full at http://www.bcathleticcommission.ca/bcac_files/171_2013.pdf.